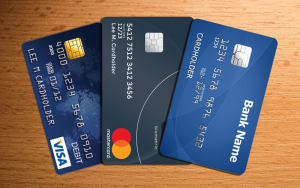 When used properly, credit cards can be a great way of adding to your monthly budget a bit or giving you peace of mind that, worst case scenario, you’ll always have an option when you need to make an emergency purchase. Unfortunately, they’ve also become one of those assets that can quickly backfire too, so it’s important that you understand how to avoid common problems associated with them by following these five tips. Hopefully, you’re already doing this, but if not, avoid the beginner’s mistake of simply making the minimum required payment every month. Otherwise, you’ll barely be covering the interest and could take an excruciatingly long time to pay off your total balance. To make sure this isn’t a problem, put room in your budget for credit card purchases and then never exceed what you can reliably pay off at the end of each month. Even paying just a little bit extra each month can help save you a lot of money in interest over the long-term. If you find yourself with a sizable balance on your credit card, don’t skip a payment. You may not able to pay off the entire balance, but do as much as you can. Otherwise, you could incur a late payment fee and other penalties. To help you remember, consider signing up for autopay so the minimum balance is automatically taken care of each month. As long as you’re not at risk of overdrawing your checking account, this could be a big help in managing your finances each month. It’s often tempting to buy things you don’t need with your credit card, but once you do so, it can be very difficult to stop. Always use your card with discretion. Otherwise, you’ll soon be buying things you don’t need and racking up debt you can’t possibly afford in the process. Moving from “need” purchases to “want” purchases is the first step toward trouble. Paying off your balance at the end of each month will keep credit card debt from becoming a stressful feature in your life. This will also give you a healthy credit score too. Another way to maintain this impressive score is by not going over 30% of your total limit. Your credit utilization ratio is the percentage of total credit available that you are using. All cards are taken into consideration where this ratio is concerned, though. For example, if you have a card good for $3,000 and have maxed it out and have another that gives you a $7,000 line that you have never touched, you’re still at 30% already (you have $10,000 total and have hit $3,000). 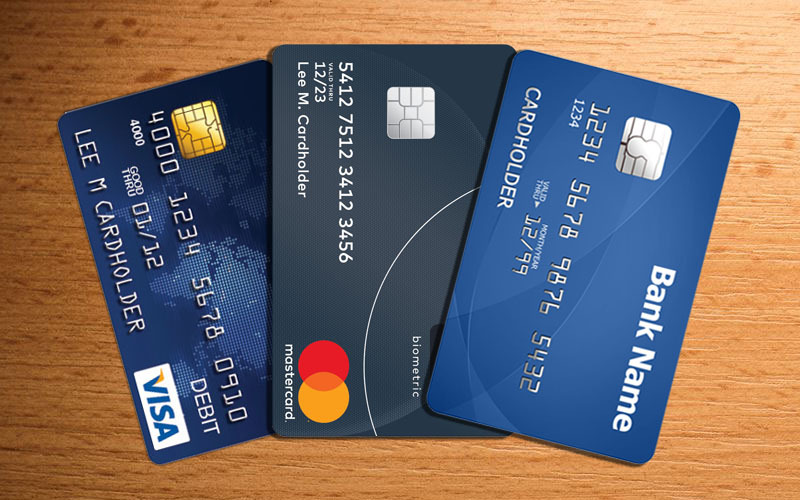 Another way you can strengthen your credit score even with a credit card balance is to limit your balance to one card. Keeping in mind the ratios we talked about above, try to keep at least two credit card balances at $0. You can still charge on these, but make sure they’re manageable amounts that you can pay in full. That way, you’ll have low balances reported to the credit bureaus which can give your score a boost. While most people look for credit cards that come with rewards programs (which is actually a good idea), we also recommend you favor those that allow you to set up balance alerts. By the time you read this, this kind of feature may be commonplace. These alerts will tell you when your spending has hit a predetermined threshold so you get a bit of help with your self-discipline. Everyone should have at least one credit card in case of emergency and to build their credit score. Just be sure you follow the above tips to keep your use in check.